This year during National Fishing and Boating Week, June 3–11, share a special fishing memory or photo with us! 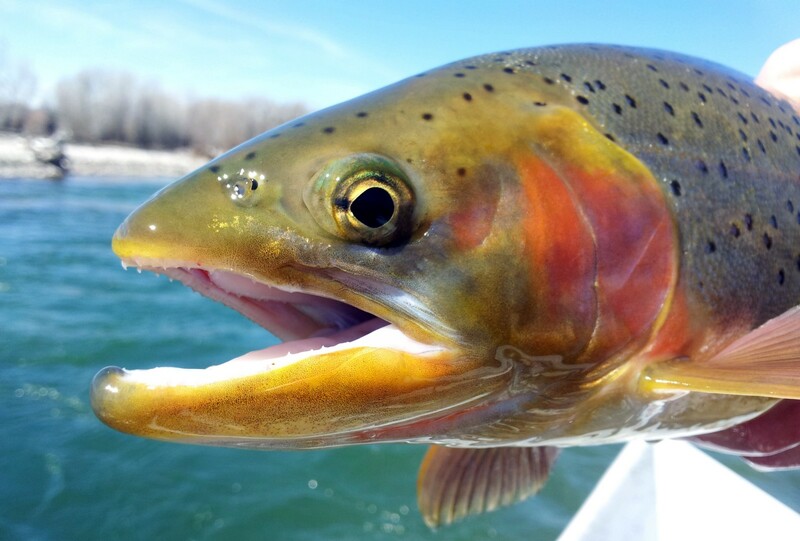 Share your memories using #fishing and tag @USFWSfisheries on Facebook or Twitter. Growing up in rural Oklahoma, fishing was part of life — something I took for granted and didn’t fully appreciate until many years later. One of my first fishing memories is sitting on the bank of one of our farm ponds with my dad and grandpa, watching my bobber quiver nervously on the water’s surface. I could feel the anticipation even as my grandpa whistled a little tune. The only other noises were those of cows mooing, birds singing and all the great outdoor sounds you hear living in the country. We didn’t use fancy rods or reels, just cane poles with lines, hooks and bobbers. Bait depended on what was available. Sometimes we’d catch grasshoppers or crickets, other times worms. When the bobber finally dunked, such excitement! I can still hear my dad yell, “Ya got one!” I’d grab the pole and strain to pull the fish up. My little brother’s technique involved walking backward up the bank with the pole until the fish was out of the water. 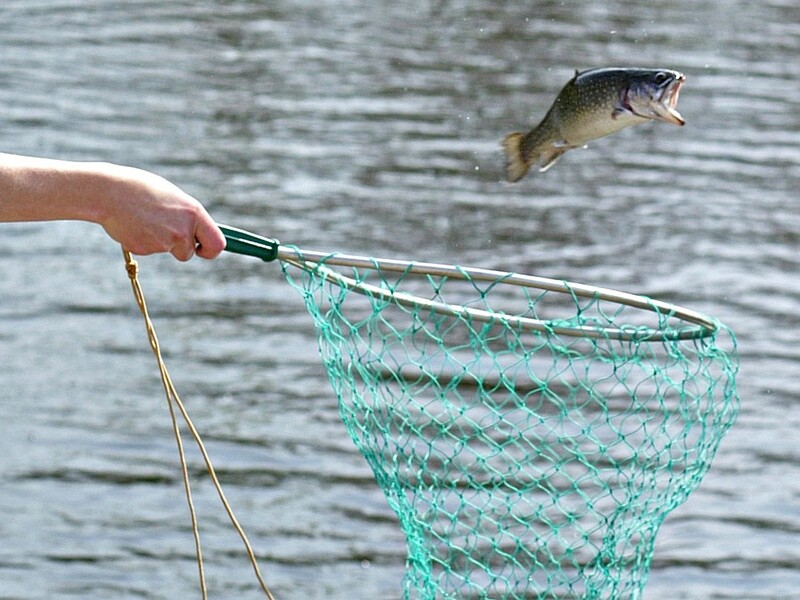 Then he would drop everything and run to grab the fish before it flopped back into the pond. 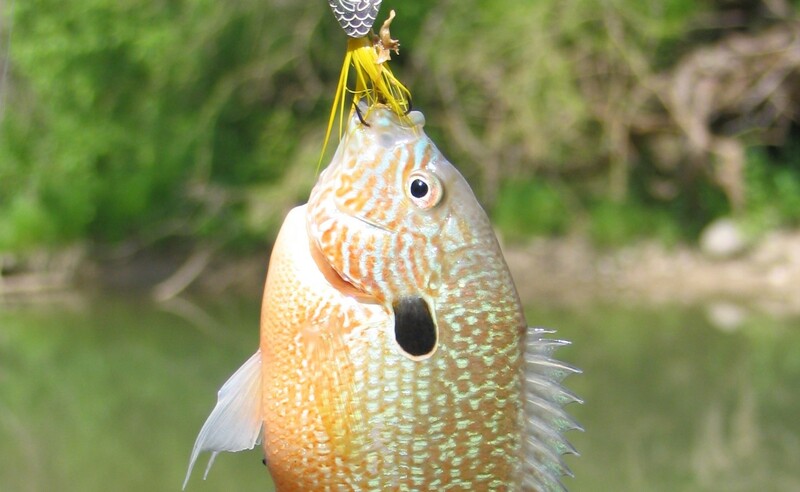 Sunfish were caught most often with an occasional catfish biting the hook. Each one was a trophy! Years later, my dad took his grandkids fishing at those same farm ponds, sometimes with cane poles but also with spinning rods. 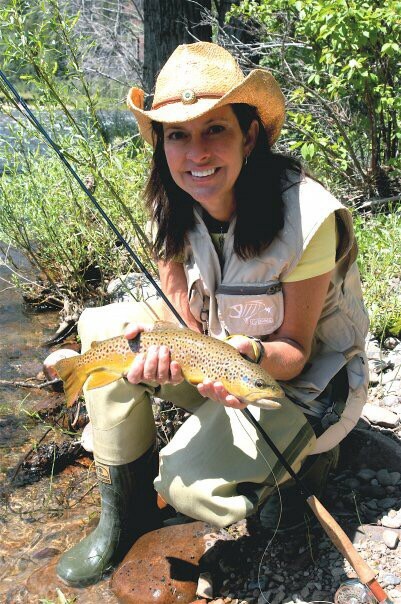 My husband introduced me to saltwater fishing, deep-sea fishing and fly-fishing. He even suggested hand noodling, but that’s one adventure I’ve chosen to live without. All those times together fishing are memories I’ll never forget. Memories are powerful things. Sometimes you don’t realize that you’re even making them at the time. But sights and sounds and even emotions like excitement that you feel while fishing become precious information that is stored and retrieved, coming back to visit and making you smile. I have so many wonderful fishing memories. This year during National Fishing and Boating Week, June 3–11, we’d like you to share a special fishing memory or photo! Share using #fishing and tag @USFWSfisheries on Facebook or Twitter. We encourage everyone to enjoy the outdoors, go fishing and introduce a newcomer. Learn more at TakeMeFishing.org or visit www.fws.gov/fishing for resources.